The Microdermabrasion unit is a gentle, yet effective, hand-held, portable exfoliating device that removes dead skin cells and impurities, while helping to even out skin tone and texture. It stimulates collagen production while creating a more radiant, youthful complexion. The different Exfoliating Diamond Tips for face, acne scarring, or the body are easily interchangeable and easy to clean. 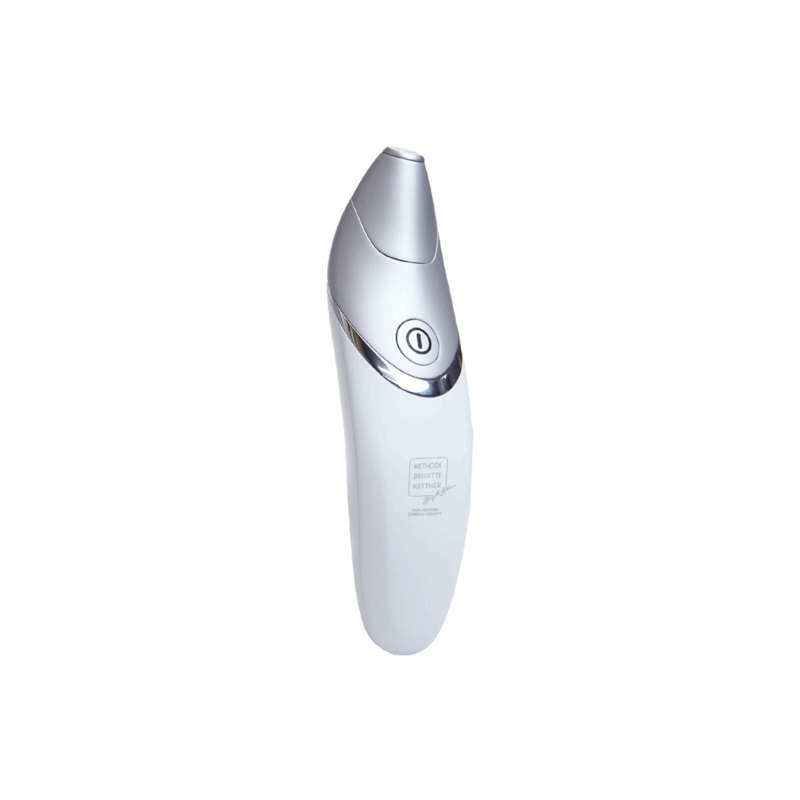 Removes dead cells, blackheads and skin debris at the same time, Vacuum lift system increases blood flow and brings oxygen to the surface while stimulating natural collagen production & improvement of acne scars, Creates radiant & smooth skin, Removable diamond exfoliating tips are available for the face scars and the body., Suitable for all skin types, Easy to use AT THE SPA. AT HOME. PROFESSIONAL RESULTS. GUARANTEED.